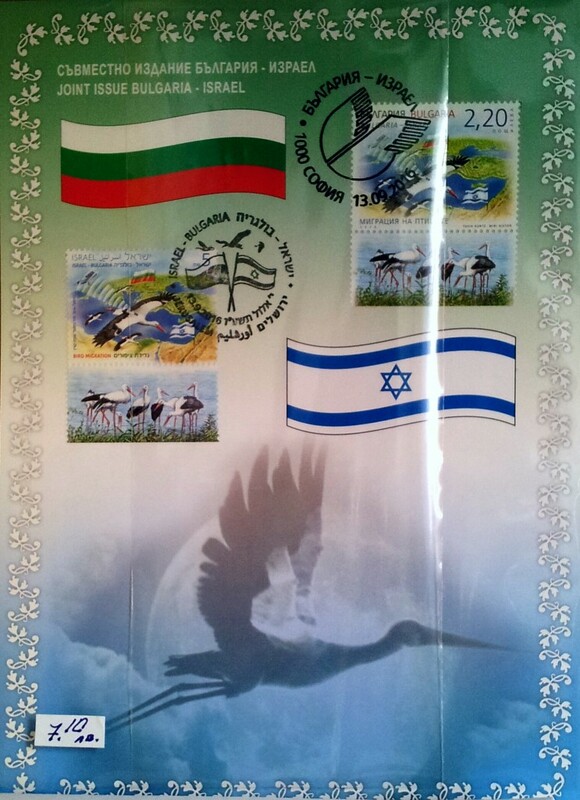 Bulgaria always had “Cojones” when it comes to resist antisemitism. During the 2nd world war, despite being an allie of nazi-Germany, it did not allow the deportation of its jewish population. This year Bulgaria and Israel issued a joint series of post-stamps, which show a storch. The storch on its annual travel from northern Europe to Africa made longer rests in Bulgaria and in Israel. I wished that othet countries of the EU would have such courage to colaborate with Israel. 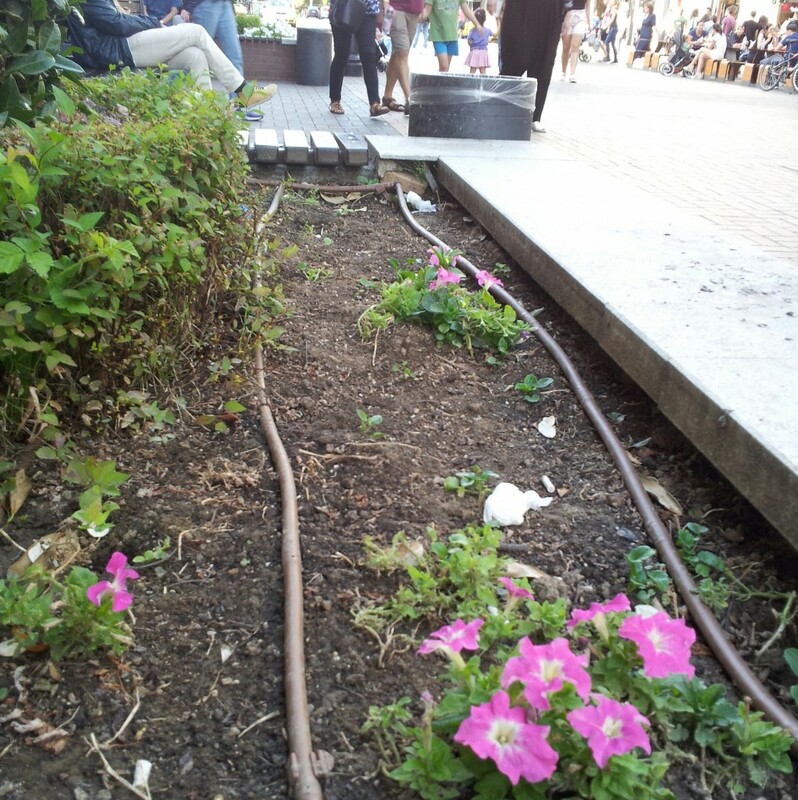 Bulgaria was also quick in adopting the Israel invention of drip irrigation.